Giovanni Boccaccio played a pivotal role in the extraordinary emergence of the Italian literary tradition in the fourteenth century, not only as author of the Decameron, but also as scribe of Dante, Petrarch and Cavalcanti. 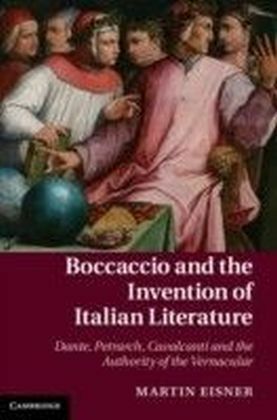 Using a single codex written entirely in Boccaccio's hand, Martin Eisner brings together material philology and literary history to reveal the multiple ways Boccaccio authorizes this vernacular literary tradition. 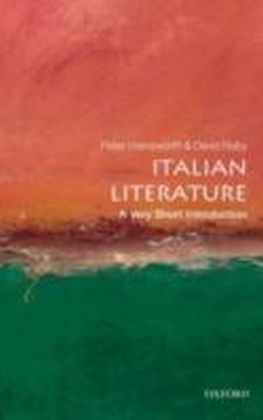 Each chapter offers a novel interpretation of Boccaccio as a biographer, storyteller, editor and scribe, who constructs arguments, composes narratives, compiles texts and manipulates material forms to legitimize and advance a vernacular literary canon. 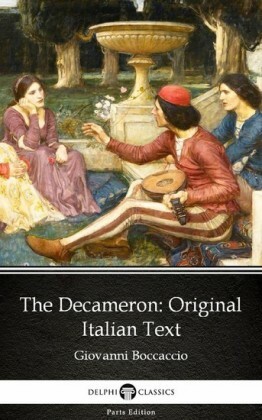 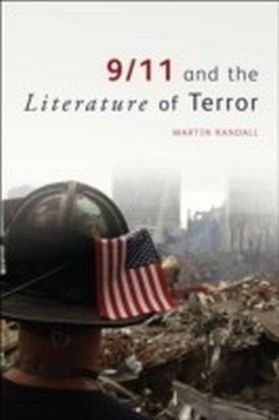 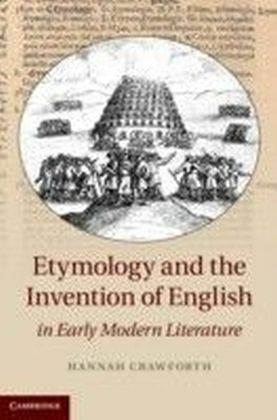 Situating these philological activities in the context of Boccaccio's broader reflections on poetry in the Decameron and the Genealogy of the Gentile Gods, the book produces a new portrait of Boccaccio that integrates his vernacular and Latin works, while also providing a new context for understanding his fictions.